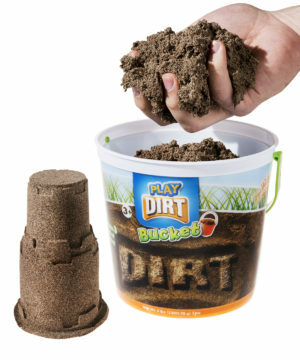 Play Dirt: Fun fake dirt that stays clean! 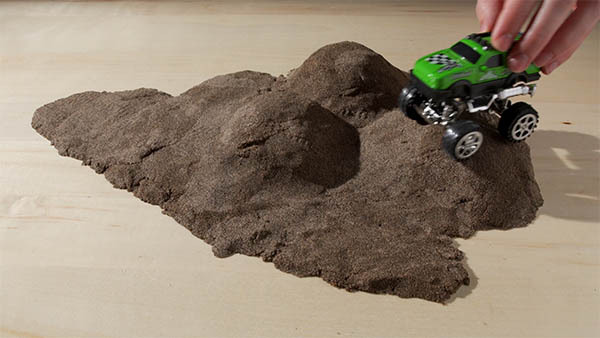 Now you can play in the dirt without getting dirty or leaving your living room! Play Dirt is an inventive material that looks like loose earth but feels like something from another planet. 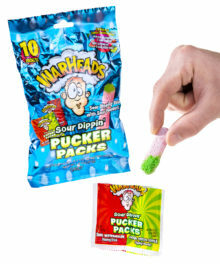 The super-soft stuff can be packed into shapes and sculptures or simply oozed through your fingers. With a fine texture and a fluffy feel, it’s satisfying to just dig your hands into the strange substance. There’s no shortage of ways to play with the three heaping pounds in each bucket. And since it never dries out, you’ll be able to play with your Play Dirt until it’s old as...well, you know. 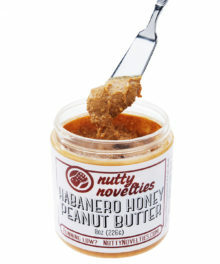 Use it for molding, sculpting, fidgeting, and more! What makes Play Dirt so hard to classify is also what makes it so amazing. It looks like dirt but isn’t dirty. It sticks together for sculpting but oozes through your fingers for irresistible fidgeting. It packs into solid surfaces but feels delightfully soft and fluffy. 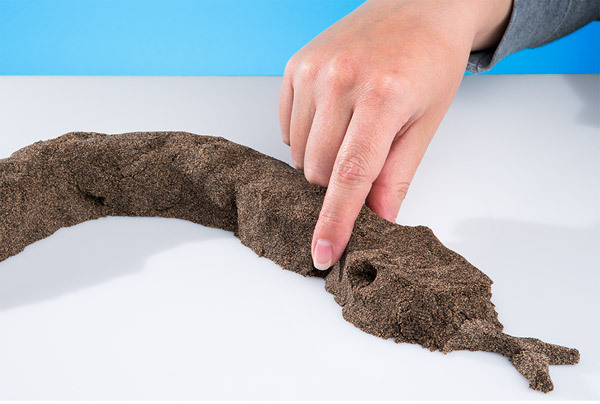 All these playful properties make this shapeable soil your new favorite plaything. 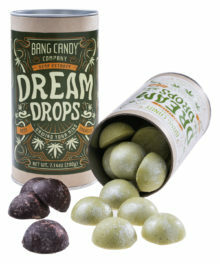 You’ll soil yourself over this stuff. 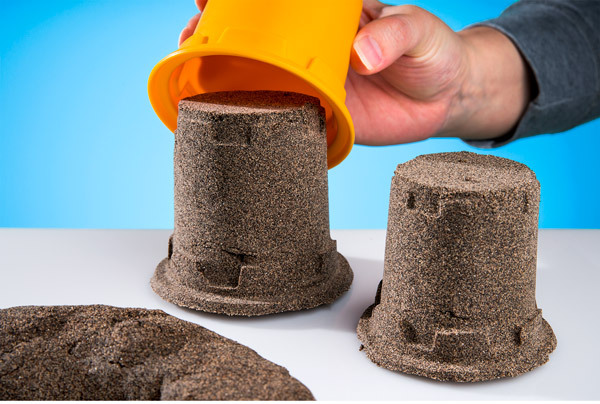 A pile of Play Dirt just looks like the cat knocked over the plant again, but sinking your hands into this kinetic plaything quickly reveals it can do so much more. 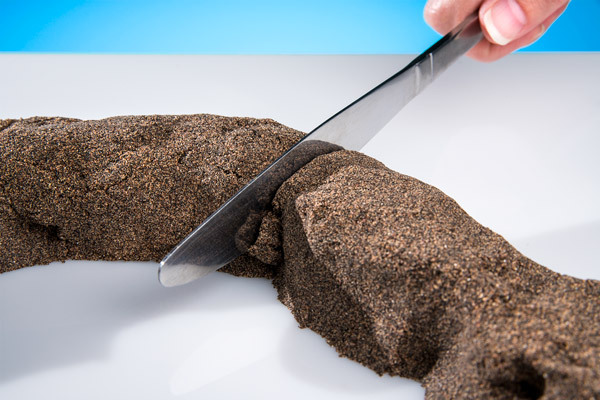 Use the delightful dirt for molding, sculpting, fidgeting, slicing, and as a complement to other toys. Create an arena for your action figures, a battlefield for your toy soldiers, or a garden for your gardening toys. You won’t run out of uses for this stuff anytime soon. Sculpt it, mold it, and cut it! When you play with Play Dirt, you can put the garden gloves away… and the vacuum too! The special synthetic blend in the material sticks to itself but not to hands or surfaces. 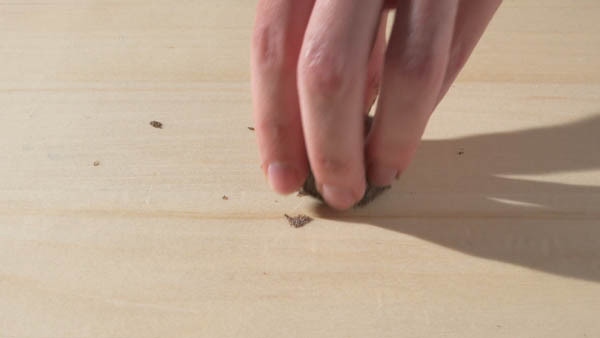 That means you can use a clump of Play Dirt to clean up other bits of it on your coffee table without having to wash up afterward. 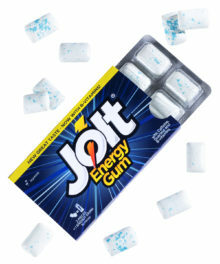 Easy cleanup! Non-toxic and will not stain. 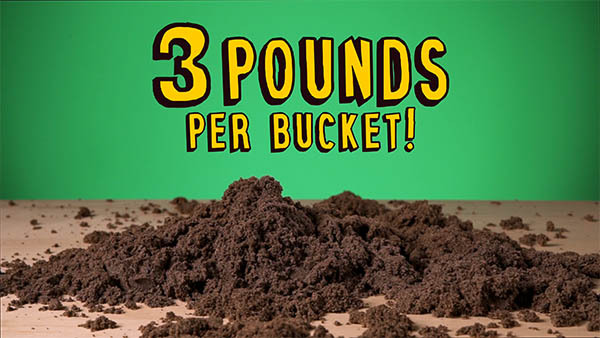 Each bucket of Play Dirt is filled with a hefty three pounds of the crazy play stuff. That’s enough to create your masterpiece scale replica of the South Dakota Badlands… or, you know, just smoosh it between your fingers. No matter how you use it, you’ll always be able to use it again because this dirt never dries out. Includes three pounds of Play Dirt! While Eric snacks, Joey sculpts something interesting out of Play Dirt. Question: How does it compare to Sand, Floof, Mad Mattr and such? 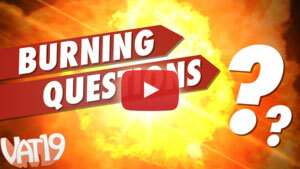 Answer: Play Dirt is probably most similar to Sand, although Play Dirt is softer and fluffier. It doesn’t sculpt as well as Floof and Mad Mattr but has a soft granular feel and a cool dirt appearance. Answer: Play Dirt is non-toxic, but, like regular dirt, we don’t recommend eating it. Question: Can I grow stuff in it? Answer: Nope. Play Dirt resembles dirt in appearance only (but we have other stuff for your green thumb). Sorry! We're sold out until May 09. More stock arriving on May 09, 2019.